Is your Super Bowl itch getting out of control yet? If you were to head over to BetDSI right now, they already have a pretty nice list of Prop Bets ready to go for you. 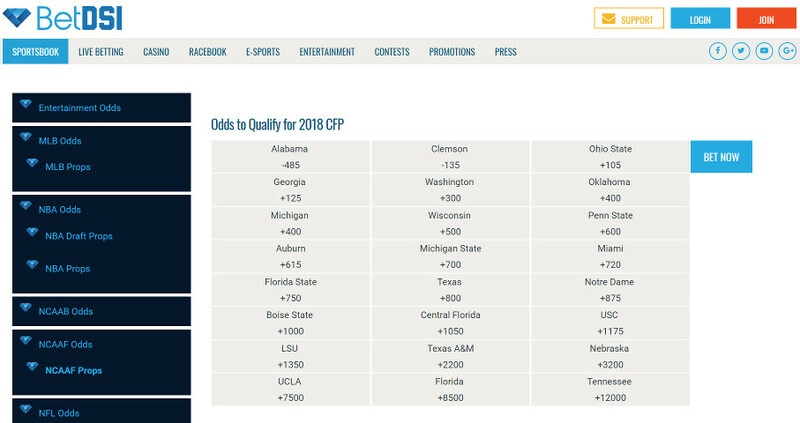 Plenty of categories are up and showing odds as we speak. This is not a complete list by any means, rather, just a nice sampling taste for you. What will the outcome of the coin toss be? Will that call be correct? Will Gladys Knight take a knee or raise a fist during the National Anthem? Will Donald Trump take part in a pregame interview on CBS? Total times Donald Trump tweets during the game? Will the Super Bowl LIII winning team visit the White House? And so, so many more. Just head to BetDSI and look for “Props” under the NFL page! Looking for a Sportsbook which offers more than the standard bet types and a basic selection of sports? 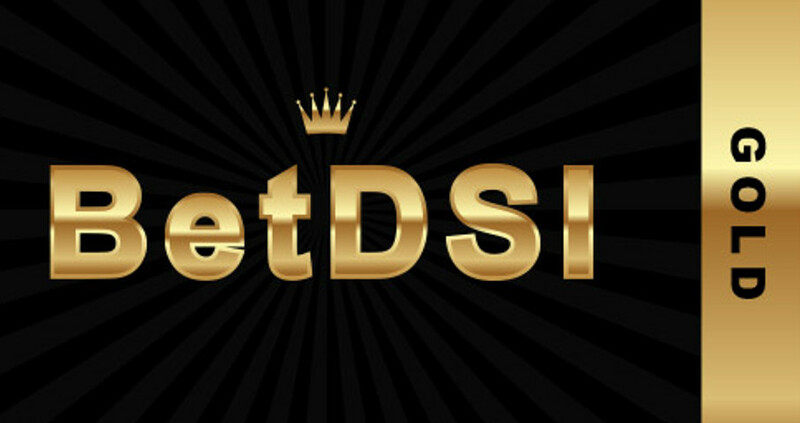 BetDSI is an innovative betting site where you can bet on anything from tennis or football to eSports and entertainment. In this case, BetDSI offers all kinds of unusual and exciting prop bets, so this is a great way to expand your betting experiences. In this review, I am going to show you how you can open an account on BetDSI and introduce you to bonuses, promotions, features, pros and cons. Let’s dive in. 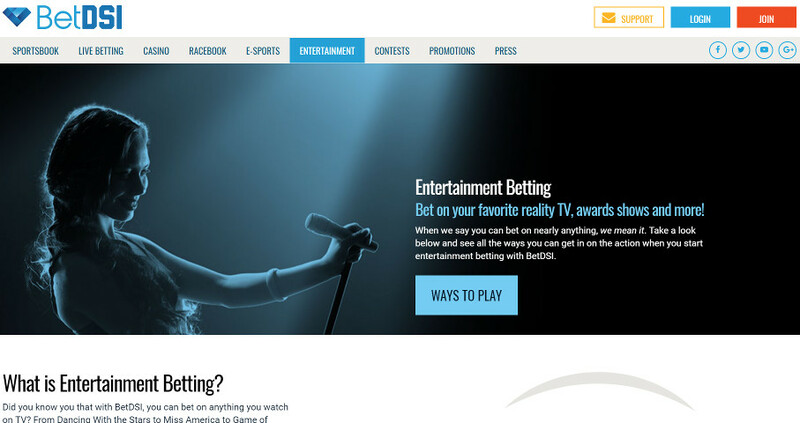 BetDSI is among the newer additions to our site. While we are just getting our feet wet with them, we have been blown away so far with their selection of markets and bet types, their outstanding customer service, and their promotions. Give them a try! I think you are going to be as impressed as we are. Join BetDSI today and receive a 100% Welcome Bonus = 50% sports + 50% casino bonuses up to $500 each. Join the BetDSI or Diamond Casinos and receive a 100% Casino Bonus today. 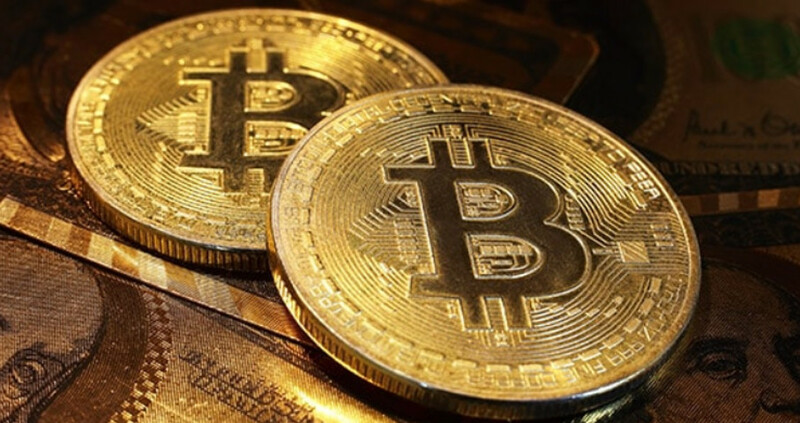 Deposit using bitcoin and receive a 30% Bonus on every reload deposit. *Bonus must be requested through member services. Editors Note – The headline and the description contradict each other. This is the info given by BetDSI. For more info they do have a toll-free number. If you are a new customer on BetDSI, you can qualify for a special bonus using our promo code: FREAK. 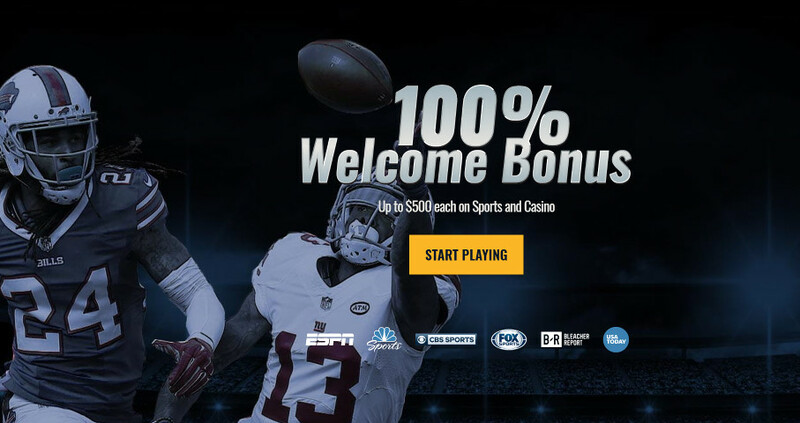 This qualifies you for a 50% match up to $500 for sports betting, as well as the equivalent for the casino side of the site. BetDSI also offers re-deposit bonuses. So anytime you top off your account with $50 or more of funds, you can qualify for another 15% match. This is awesome, as a lot of sites are generous with initial match deposit bonuses, but may not offer recurring bonuses. 10x on the 50% initial match deposit bonus for the Sportsbook. 20x on the 50% initial match deposit bonus for the casino. 3x rollover on re-deposit bonuses. If you choose not to accept a bonus when you make your deposit, there is still a 1x rollover before you can request a withdrawal. Signing up is super quick and easy. Getting started on BetDSI is easy. Click on the orange “Sign Up” button in the upper right-hand corner of the homepage. Fill out your information. 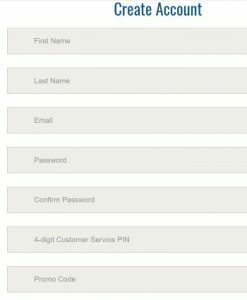 You just need to provide your name, address, phone number, email address, and password. At the bottom of the sign-up form, you will see a box for “Promo Code.” Type our exclusive bonus code “FREAK” into the box to claim a match bonus on your first deposit. You can get a 50% match on up to $500 for sports betting, and the same again for casino gambling. At this point, you will be logged into your account. You will be taken right to the deposit page. The minimum deposit is $45, and the maximum is $1,500. When you make your deposit, you will have a chance to select additional bonuses if you want them or to reject the bonus if you prefer. BankDraft regular mail: Minimum $500, maximum $3,000. Processing time: Up to 15 days. Fees: $100. Person-To-Person Transaction: Minimum $100, maximum $390. Processing time: Up to 2-3 business days. Fees: $25-$35, depending on the amount. Bitcoin: Minimum $100, maximum $5,000. Fees: $10 mining fee if you withdraw less than $300. 10% fee on payouts. These fees are higher than I would like so that is one of the few drawbacks with BetDSI. If you plan your withdrawals with care, however, you can keep your fees to a minimum. …but you can also wager on and get behind your favorite ePlayers. Sometimes you can bet on totally oddball stuff too. As of the time of this review for example, there are a set of prop bets on Boring Company Flamethrowers, (not a flamethrower!) i.e. whether the first burn accident will be reported before or after April 18th of this year. And let’s face it. 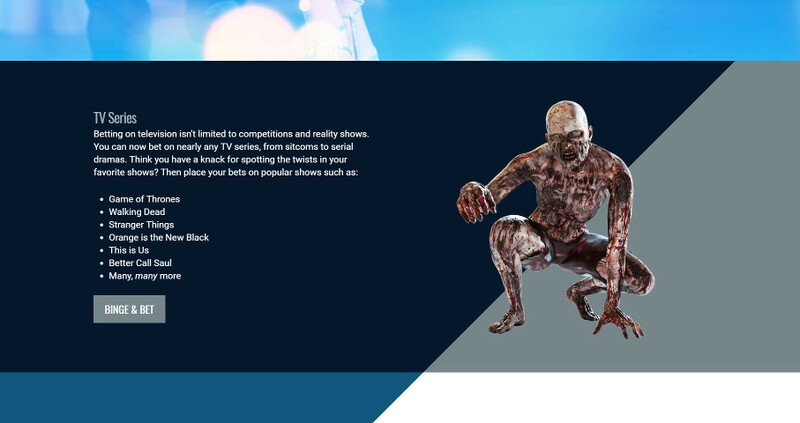 Who hasn’t wanted to bet on whether or not Carl would finally be eaten by zombies? As just discussed, there are some really cool and unusual prop bets on BetDSI that you are not likely to find anywhere else. So if you are looking for something a little bit different from your usual betting fare, you have found it. Are USA Players Welcome at BetDSI? Absolutely! When I double-checked this with customer service, asking whether the site accepted USA customers, I was told, “Yes, of course.” So if you are in the US, you are very welcome. Players from all around the globe are accepted as well. 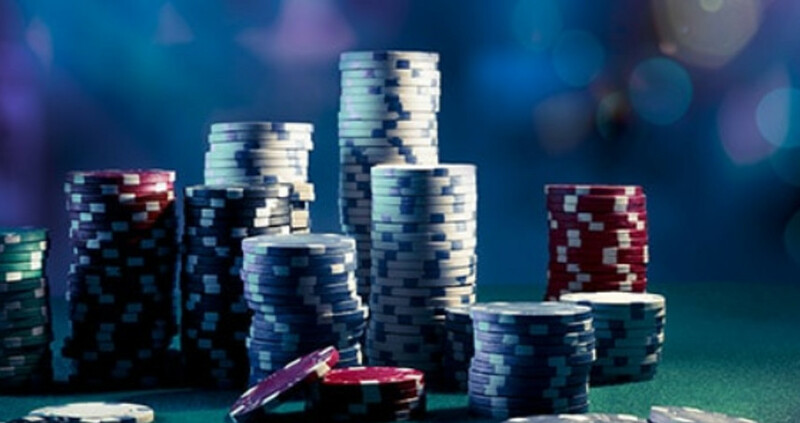 The wagering limits for BetDSI vary considerably from one event to the next. You can find a full listing of them on the House Rules page. Customer service is available 7 days a week. 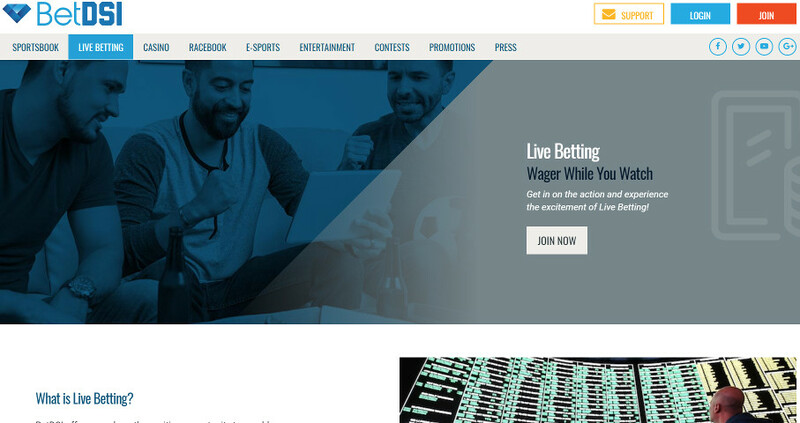 In fact, it is explicitly stated on the website that the “Wagering Center and Customer Service Offices never close.” So no matter when you need to get a hold of someone, you should be able to. It is awesome that there is a toll-free phone number and that it is easy to find. Generally, online Sportsbooks do not offer this at all. Earlier, I tested out the live-chat feature and found it to be a great experience. I was greeted almost instantly by an agent named James. I had a number of questions for James. He answered each of them quickly and thoroughly, referring me to links which included all of the information I had requested. Got any Litecoin you’re looking to wager? Check out Betonline.ag, also accepting Ethereum, and don’t forget to take a look at Why You Should Care About Customer Service. He did not become impatient and was polite, friendly, and enthusiastic throughout the conversation. He never made a hard sell on getting me to sign up but made me feel welcome. Striking this balance isn’t easy, and a lot of Sportsbook customer service agents never really get there (substandard service is actually the norm in my experience, so finding service this solid is really refreshing). I can say that customer service here greatly surpassed my expectations. Given that, I would feel entirely comfortable depositing my money here. There is amazing variety in the sports you can bet on. 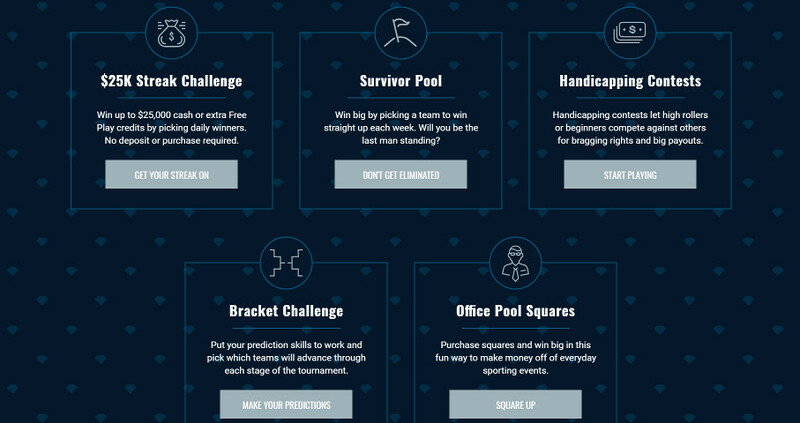 Many bet types are available, including lots of unusual prop bets. 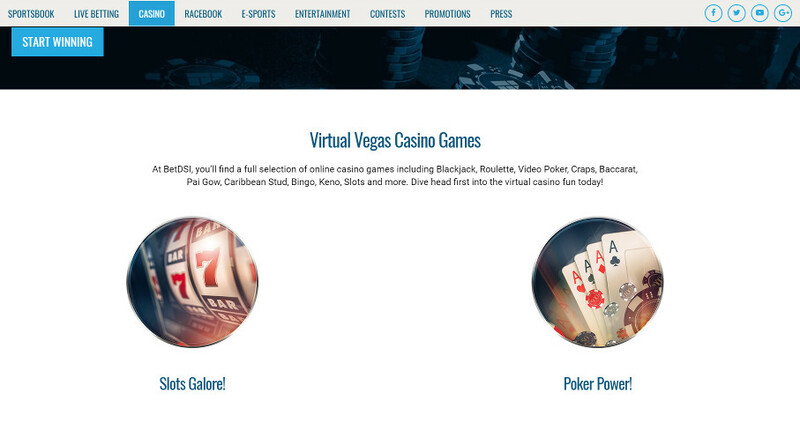 There is a casino section incorporated into the site. BetDSI is generous with bonuses and promotions. Fees a little high for withdrawals. Not a ton of deposit and withdrawal methods. Yes, by all accounts so far BetDSI is legit. 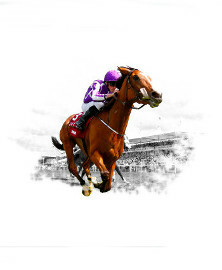 They really have managed to stand out from other online Sportsbooks. Yes, their withdrawal fees are a bit on the high side, but it is hard to come up with a lot of other drawbacks. As to advantages in the first place, there are plenty. 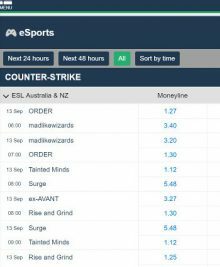 You can choose from a wide variety of betting markets (including eSports), and there is a wealth of fun prop bets offered likewise. Initial deposit bonuses and re-deposit bonuses are superb, and customer service is first class. Ready to begin with BetDSI? Click below to register and claim your 50% match deposit bonus up to $500!